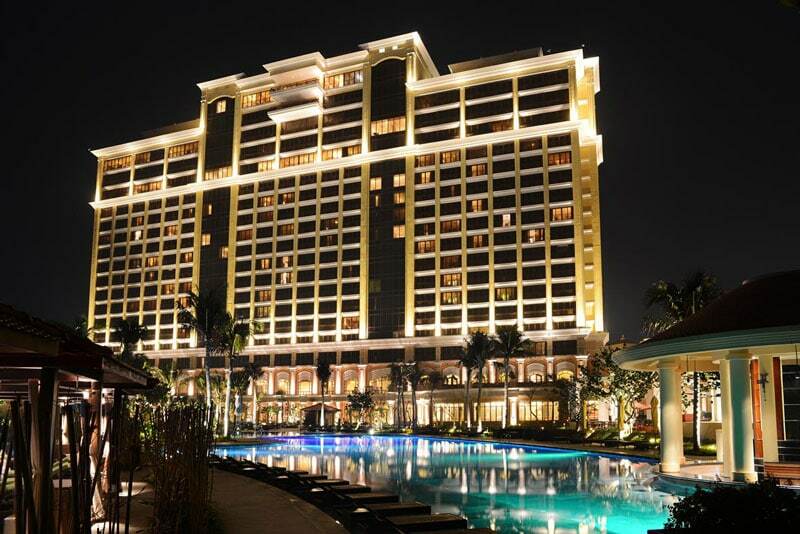 The Grand Ho Tram Strip Resort is a luxurious large-scale integrated resort and leisure destination in Vietnam. 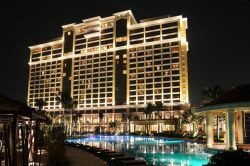 The resort complex looks over gorgeous dunes and sparkling blue sea, has seven restaurants, a spa, and an exciting nightclub featuring pole dancers. 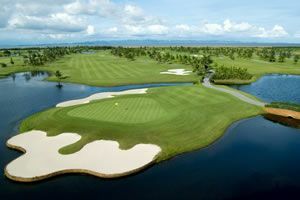 Golfers can also enjoy three outdoor swimming pools, a selection of water sports, and full fitness center. 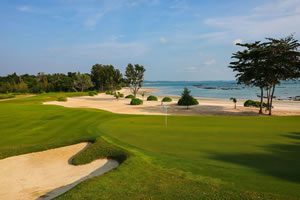 The Grand Ho Tram Strip Resort brings luxury hospitality experiences to all golfers.